It's Friday and I am thrilled! This week has been wonderful having Hubby home (finally after 2+ weeks of being gone to India)! My only problem has been that I feel like I am the one with jetlag!! I'm exhausted and Hubby's been trucking along like he's slept for 20 hours straight! I'm so impressed!! Big week ahead. Miles' birthday and party, October arrives, I'm going to be a blog contributor (will tell more later), and we have a special surprise for our older two boys at the end of the week. Can't tell yet--haven't told them, and don't plan to until we arrive at the airport. . . .!! I. Cannot. Wait!!! But for now, I'll leave you with a little FYI. . .
1. 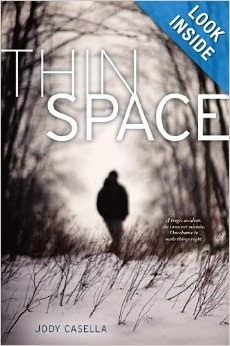 My super talented writing cousin, Jody Casella, has her first book, Thin Space, out and on the shelves! It's a Young Adult novel and it looks pretty intense! 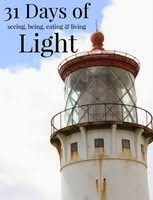 Jody is graduate of Rhodes College, another reason for you locals to check out her book! If you read it, let me know what you think. Jody, I'm so excited for you! 2. I haven't forgotten about quinoa. In fact, we had our fave Lemon Cilantro quinoa this week. Still keep getting rave reviews from our family, so I think it's here to stay. Healthy and delicious! What more could you ask for? Oh, you want more quinoa recipes? I'm whipping a new one up this weekend--just in time for October (my favorite month of the year)! Stop by next week! 3. And my fave photo of the week. . . I told them it was fine for them to get their feet muddy and went inside to feed Baby Way. This is what I came out to find. . .a muddy mess! 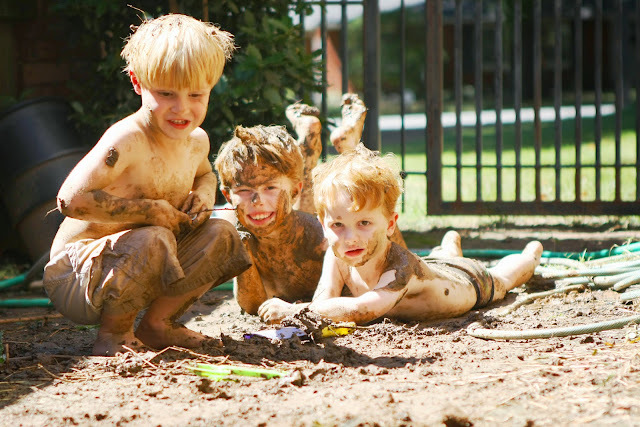 Muddy boys melt my heart!!! Wish you could have heard their squeals when they were being hosed off!! Love them!! 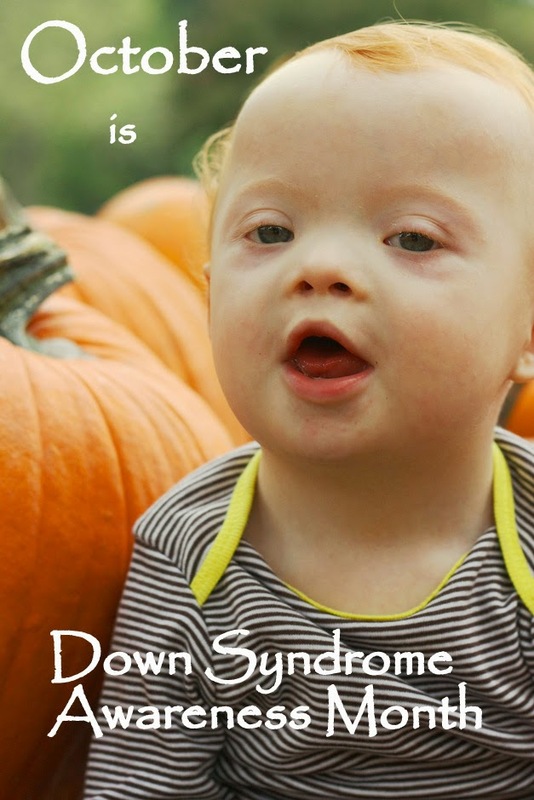 Happy Friday and Happy Fall!